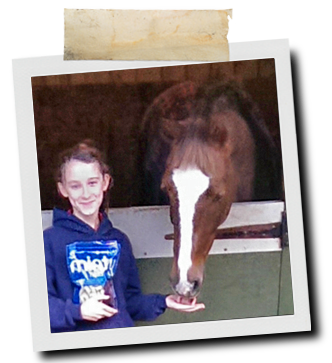 A broad spectrum vitamin and mineral supplement formulated for the horse or pony in light-to-moderate work. A high fibre diet is natural to the horse, mimicking the continual grazing that his gut evolved to thrive on. Fibre provides slow release energy, ideal for maintaining condition. For this reason, many leisure horses will receive adequate energy for work and to maintain condition from grazing and forage alone. However, fibre alone is unlikely to provide all the micro-nutrients required for health and vitality. Vitamins and minerals are particularly likely to be low in preserved forage, such as hay or haylage, and where grazing is less than optimum, such as closely grazed paddocks, fast growing grass and in areas of high rainfall. General Purpose Supplement provides a broad spectrum of vitamins and minerals for health and vitality. 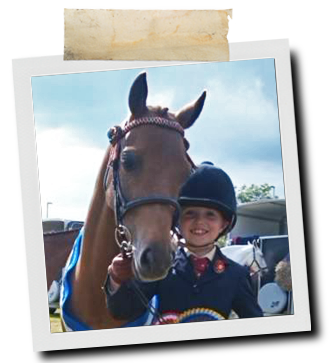 Designed to complement the high fibre, low concentrate diet, General Purpose Supplement is ideal for all horses and ponies receiving less than manufacturer?s recommended rates of hard feed. Wheat feed, Maize, Calcium carbonate, Brewers’ yeast,Dicalcium phosphate, Whey protein powder, Sodium chloride,Whey powder, Magnesium oxide. Vitamin A E 672 300,000 I.U. Vitamin D3 E671 50,000 I.U. Vitamin E 3a700 8,500 I.U. Add to daily feed ration year round to support general health, particularly when concentrate feed is being fed at less than the recommended amount. Micky, a 138cm showjump pony owned by Polly Smith Micky has lots of character, he is very cheeky and gets easily attached to my other ponies. He can be a bit of an attention seeker when he wants to be. To keep him happy and quiet, I give him NAF Minty Treats which he loves so much, he will try his best to get one. To keep him looking and feeling his best, we also feed him NAF General Purpose Supplement. Thanks so much NAF! Bandit a 15.2hh, 7 year old Dutch Warmblood owned by Holly Pomeroy. When Holly purchased Bandit, he had a very dull coat and was overweight. Holly immediately put him on a diet, but struggled with his feeding. He then had to be admitted to Liphook Equine Hospital with digestive issues. After being carefully nursed back to health his feed was changed to Alfalfa with NAF General Purpose Supplement. Says Holly "As well as making his coat very shiny, it helps support his immune system. 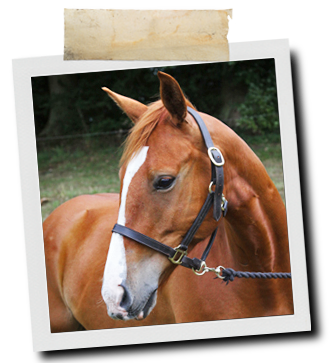 The supplement gives him all the vitamins and minerals he needs to be a healthy happy horse, essential for a career in dressage!"